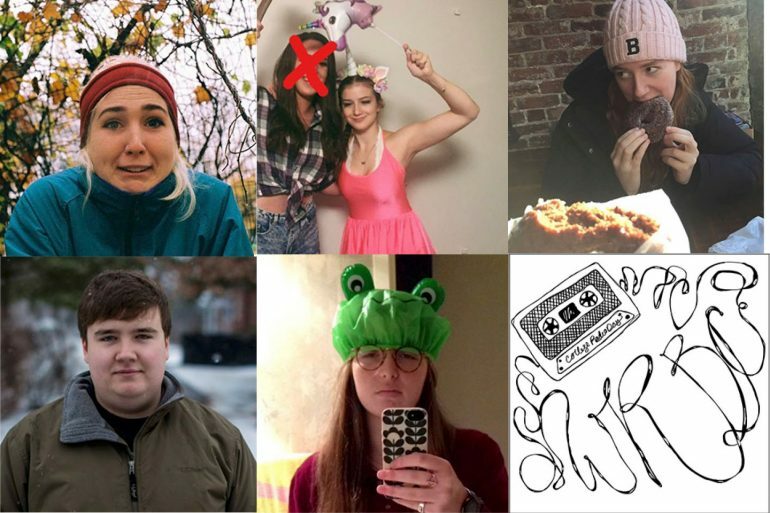 » Meet the 2016-2017 Interns! This past year we’ve had the good fortune of taking on a whole slew of new interns. Interns are an integral part of our organization and a great way for freshmen to get more involved with WRBC. The Board family is growing exponentially and we couldn’t be more excited. 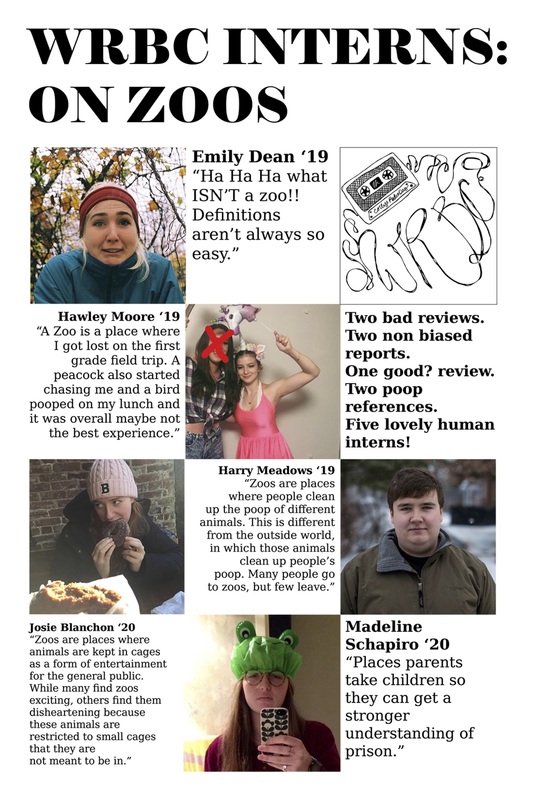 Here’s what this year’s interns have to say about zoos.